A beautiful combination and I love your thoughtful ideas about slowing down and paying attention. Something I think about a lot in our world of distractions. Thanks. Beautiful photo…gorgeous light, and a lovely blending of elements. I have similar feelings about social media and am trying to understand how to balance taking in the best of it while preserving the solitude I need. I don’t like the habit I’ve developed of checking my phone or iPad every time there’s a brief wait or a quiet moment. It’s like constantly inviting a crowd into my head. Everything elicits a response – happy, sad, indignation, whatever. I often just feel worn out. Hello Sherry, I haven’t visited for some time and have just spent a lovely moment looking through a lot of back posts! So lovely to see them all and take my time. I particularly enjoyed your shots of Spain and of course all the flower photographs! There are so many blogs closing down these days and that makes me sad. I have always enjoyed the connections and e-friends that are made by blogging. Many people seem to be rushing to Instagram and Facebook and neither of these platforms interest me. I still post on my blog regularly and on Flickr. It’s so lovely to see your blog still going strong. I’ll be back! Wishing you a wonderful autumn! This is so interesting. Another lovely friend and I were just talking about this same subject a few nights ago, and here you are doing it. I’m always struggling with the push and pull of social media. I’m also at a place now, in my life, where I really need to put more time into the doing of what I love, then the sharing of what I did. I to, love my peeps but I think seeing them in a different light has helped me to sort through my priorities. I love your books and blooms series and I think it’s wonderful that you got so much insight from the doing of it. When we are at our creative best, we never know where the path will lead us. I to, have enough to enjoy right here, so I will try to stay focused on that also. This blog post was enlightening and brings me a sense of hope, to buckle down. The photo is gorgeous also. So happy the creative Gods made sure our paths crossed. I have truly enjoyed your Blooms and Books series, Sherry! And this post is something we all should be more mindful of. wow, we obviously have been of the identical mind with these thoughts. Initially I was so surprised that we both wrote about the same thoughts at the same time but then realized that really so many of us have likely been shifting to this reality. 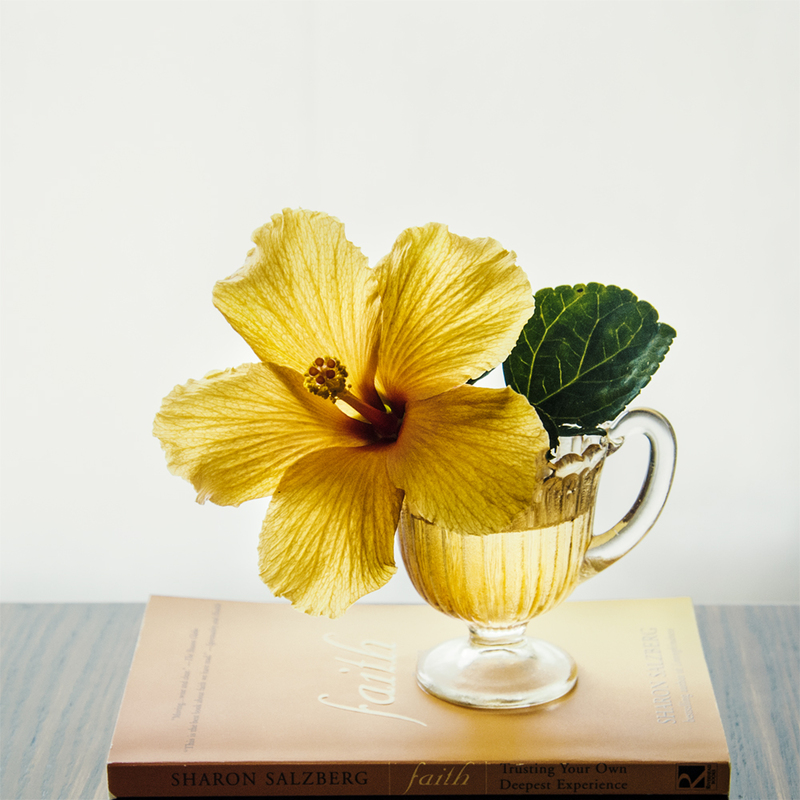 I’ve really enjoyed your books and blooms series — as with most of your images. All my life I’ve been an observer, and it feels so good to clear some of the social media clutter so I can observe unimpeded once again. I’m delighted you are focusing on your photography — we all enjoy the beauty you offer us through your images. Love the Books and Blooms series. Lovely quote for the beautiful arrangement. I live in a small space – camper van – but my outer space regularly changes and never knowing if/when I will return to that place help keeps me open to seeing as fully as I can. However I have to suppress the inclination to shoot wildly but instead search for the essense. Photography is a great tool to be present and stay in the moment .! !